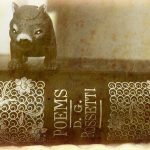 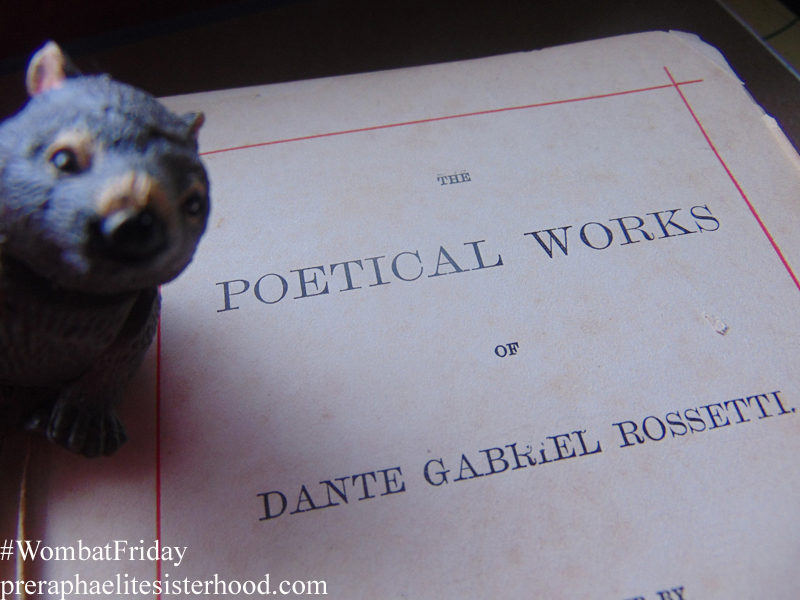 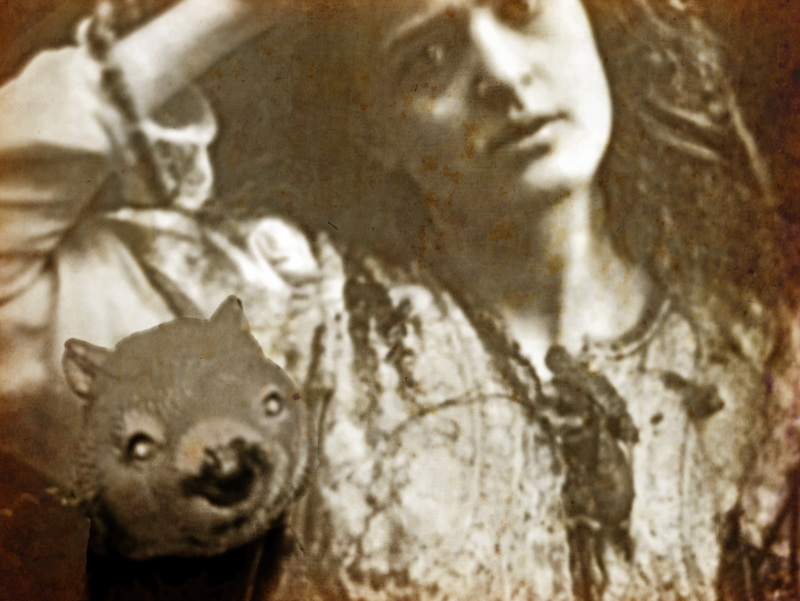 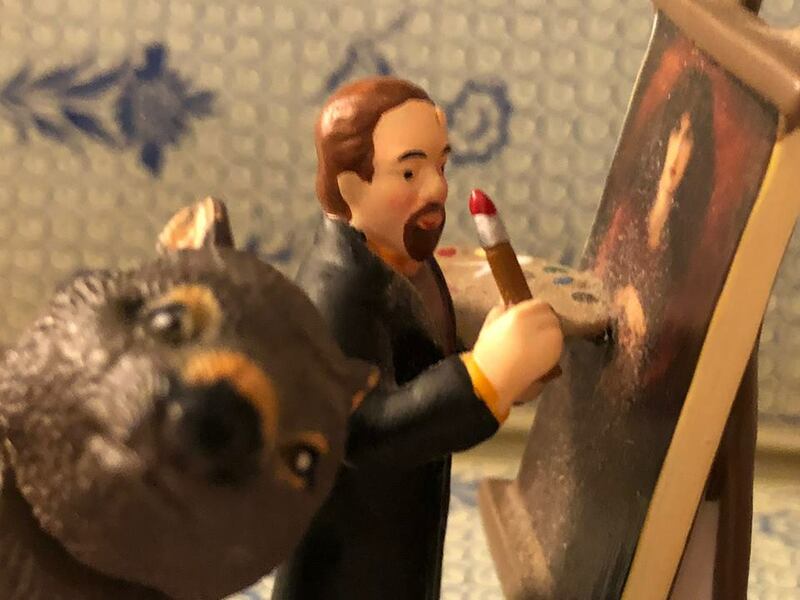 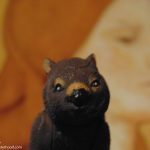 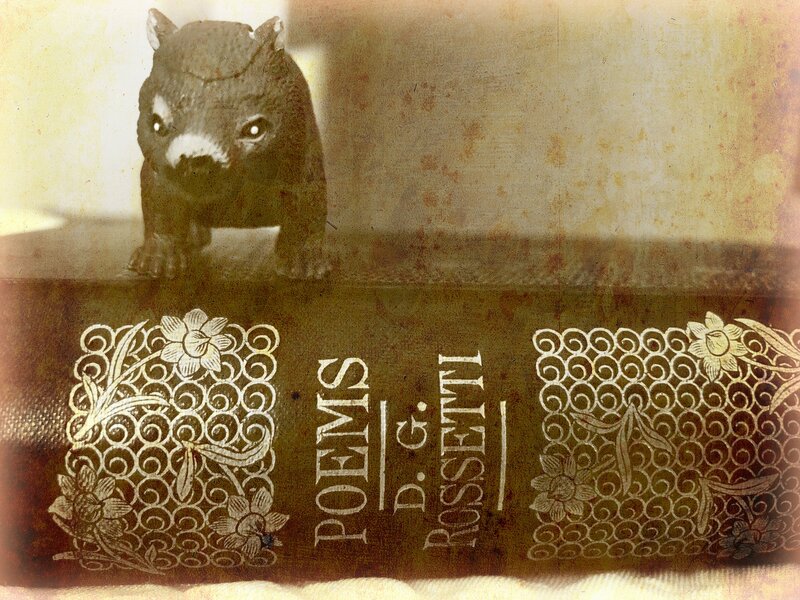 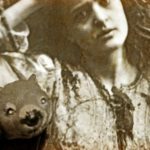 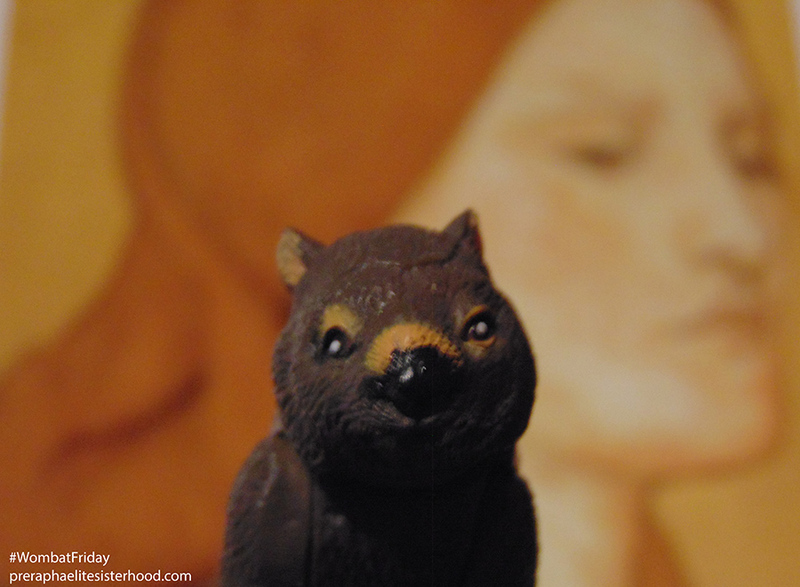 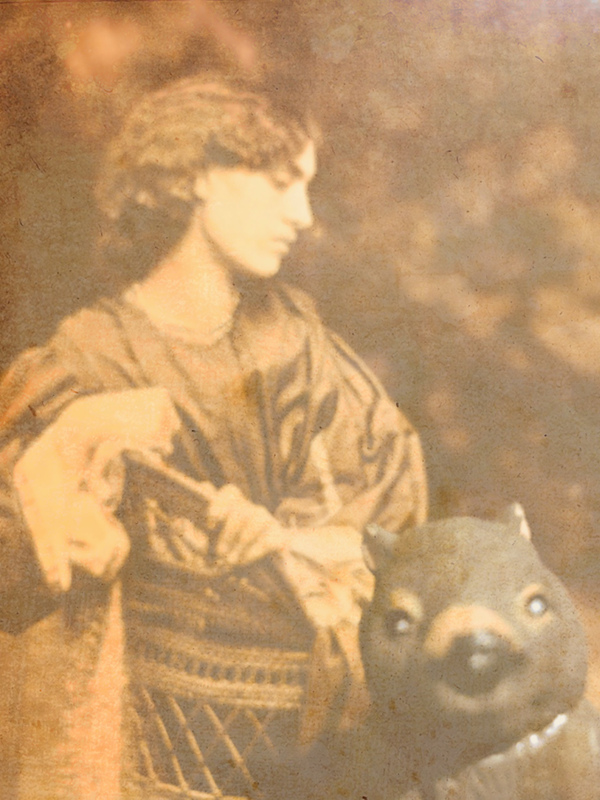 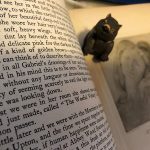 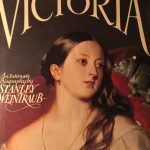 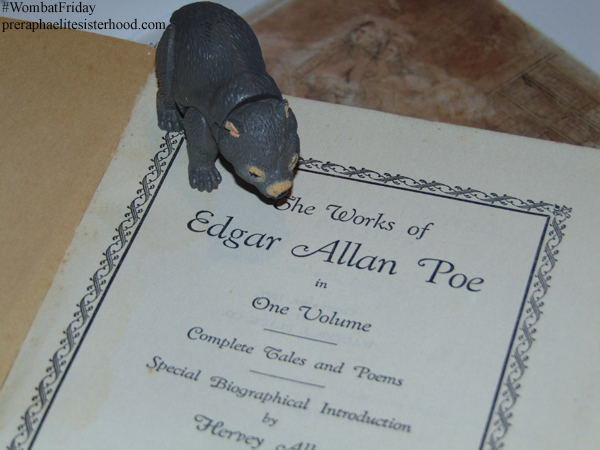 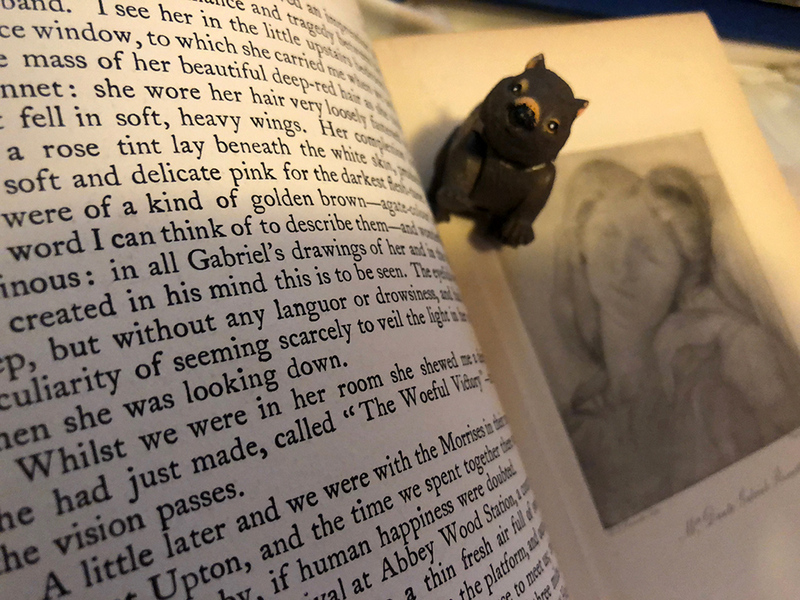 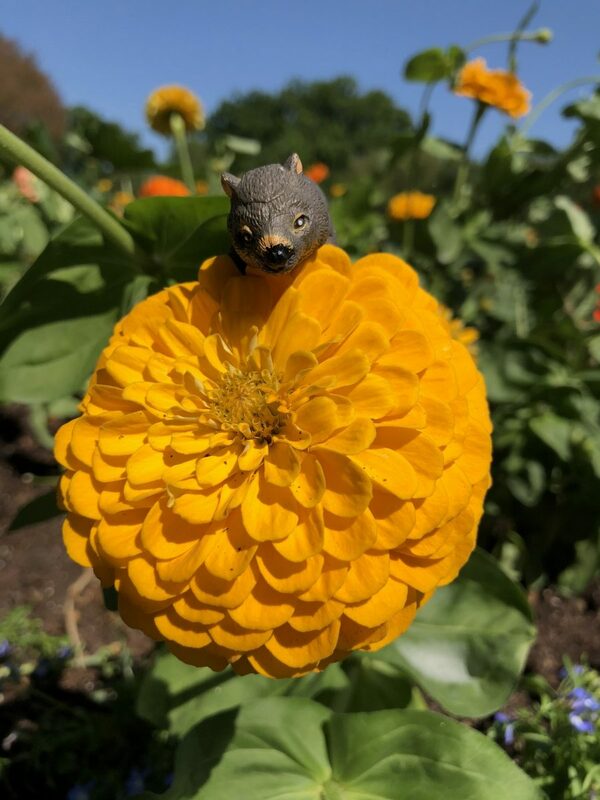 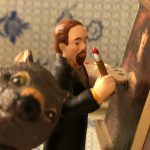 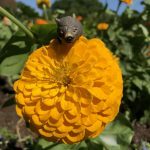 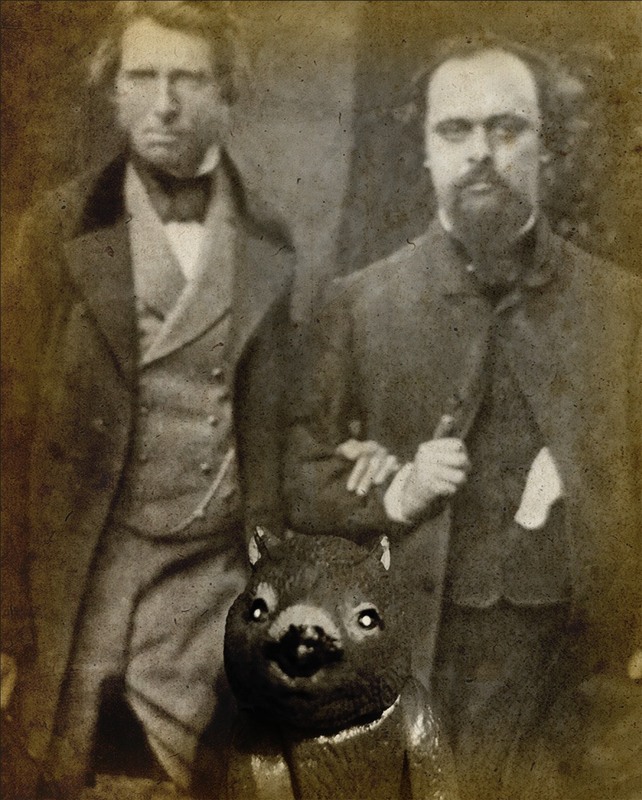 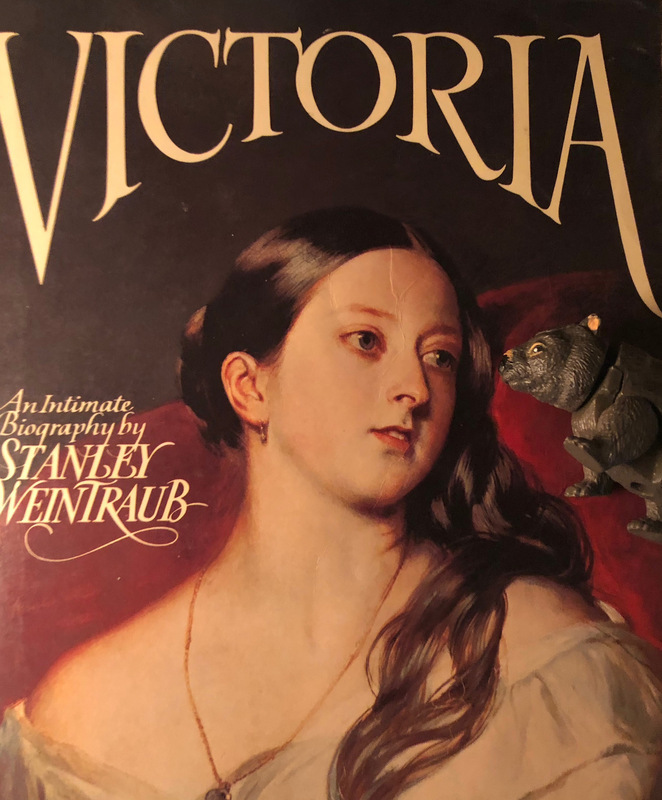 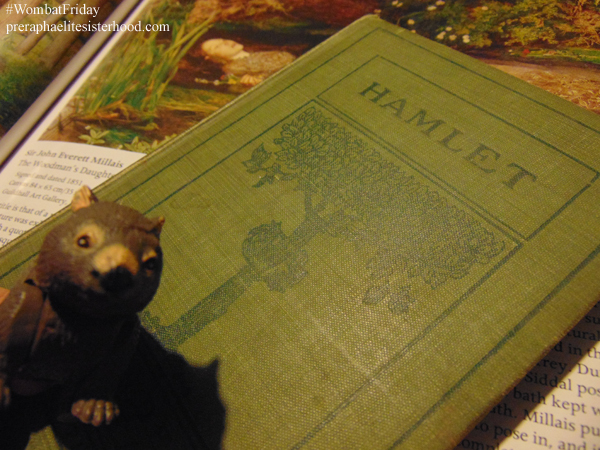 This week, our hero the wombat appears with the latest edition of The Review, the principal publication of The Pre-Raphaelite Society (edited by Serena Trowbridge) and the PRSUS, the Society’s U.S. newsletter (edited by Tim McGee). 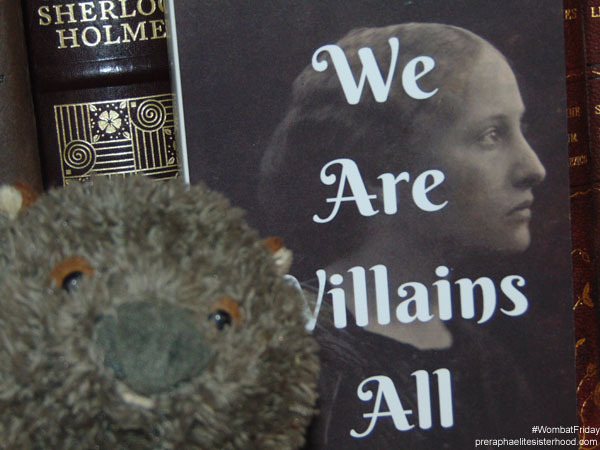 Both are excellent publications and I enjoy being a member of the PRS. 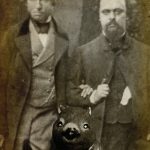 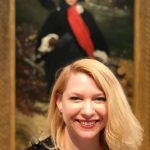 If you’d like to join, membership info is here. 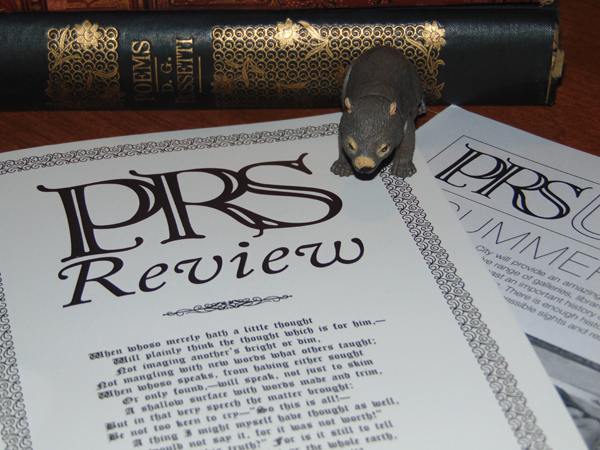 You can also read the PRS blog and follow them on twitter. 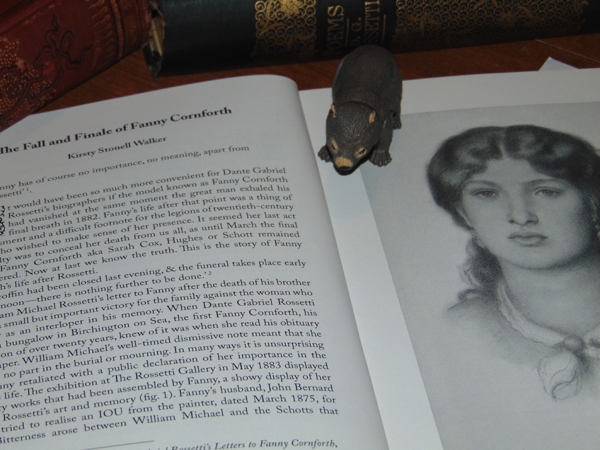 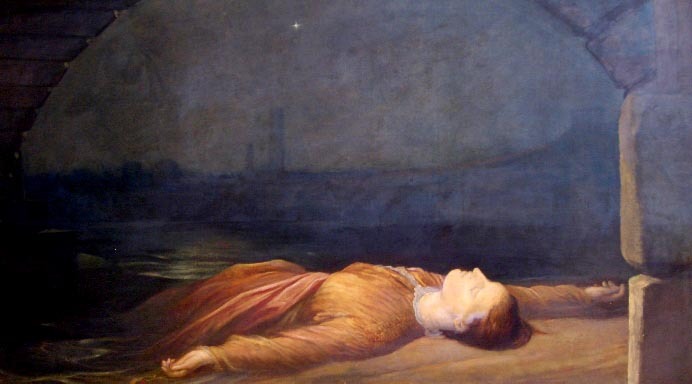 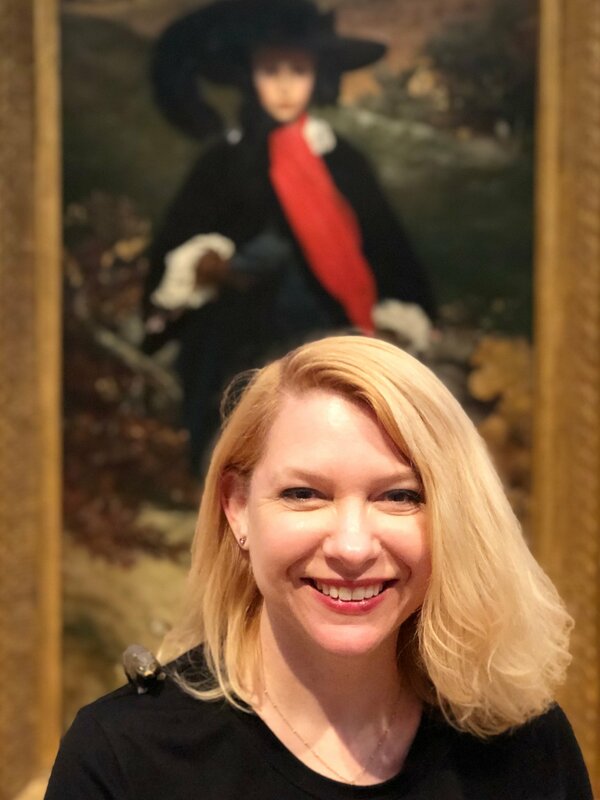 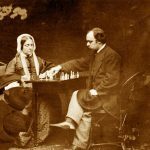 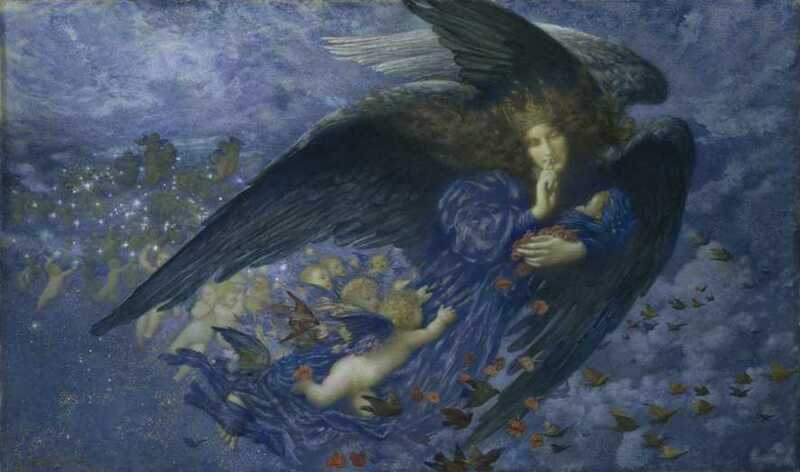 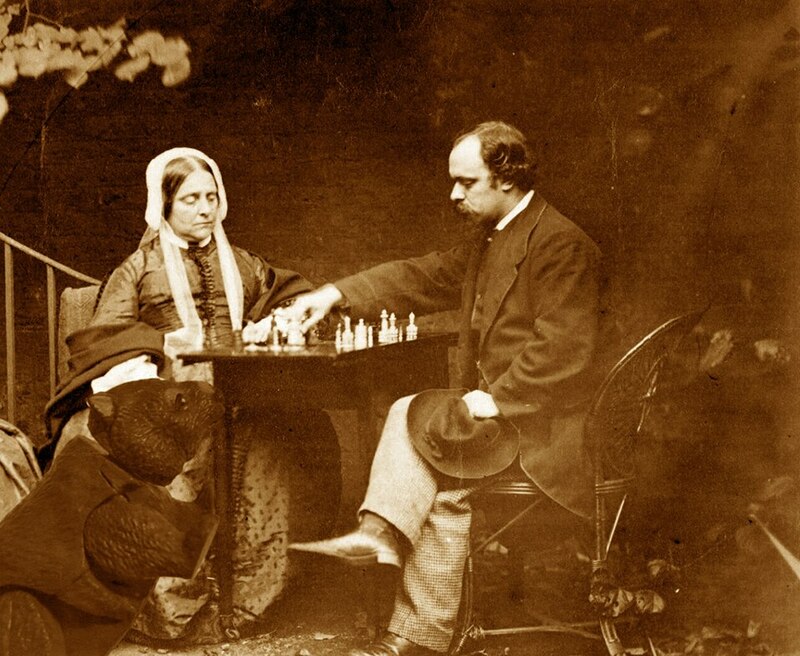 Kirsty Stonell Walker’s article in the review: The Fall and Finale of Fanny Cornforth. 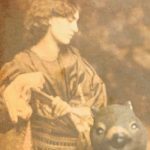 Kirsty Stonell Walker reviewed the film Suffragette.